When culinary app and social media platform creators Joanne Carter and Chef Ted Kolodziejczyk called me about creating a website to promote their new product, I was thrilled! 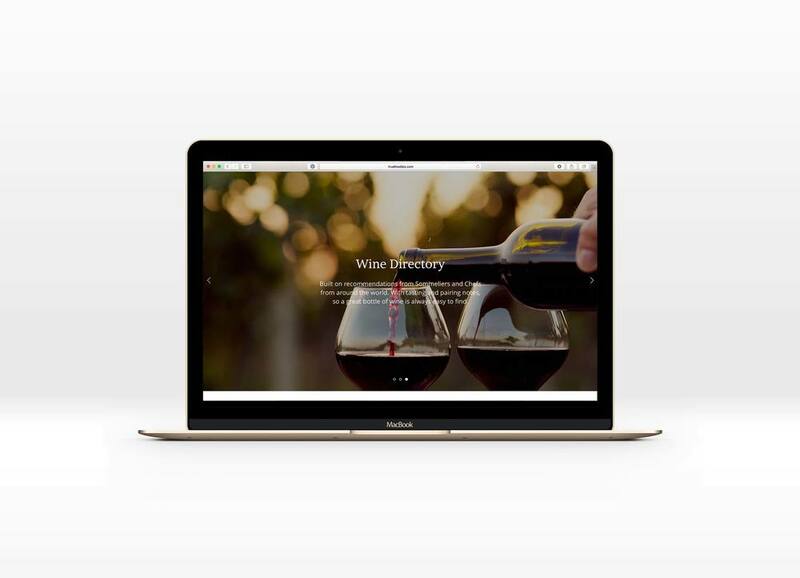 As a fellow foodie, I was very excited to be working with them on creating a site that would showcase their hard work as well as highlight the features of the new app. Not only would the general public be checking out the site prior to downloading, but chefs from around the world who are partnering with True Foodies, so it needed to cater to this prestigious and dynamic group. I also worked with them on cultivating their social media presences by creating quality posts that would attract attention of true foodies to their site in anticipation of their launch of the app.